Satchidananda Saraswati (22 December 1914 – 19 August 2002), born as C. K. Ramaswamy Gounder and known as Swami Satchidananda, was an Indian religious teacher, spiritual master and yoga adept, who gained fame and following in the West. 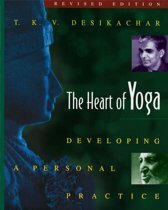 He was the author of philosophical and spiritual books. 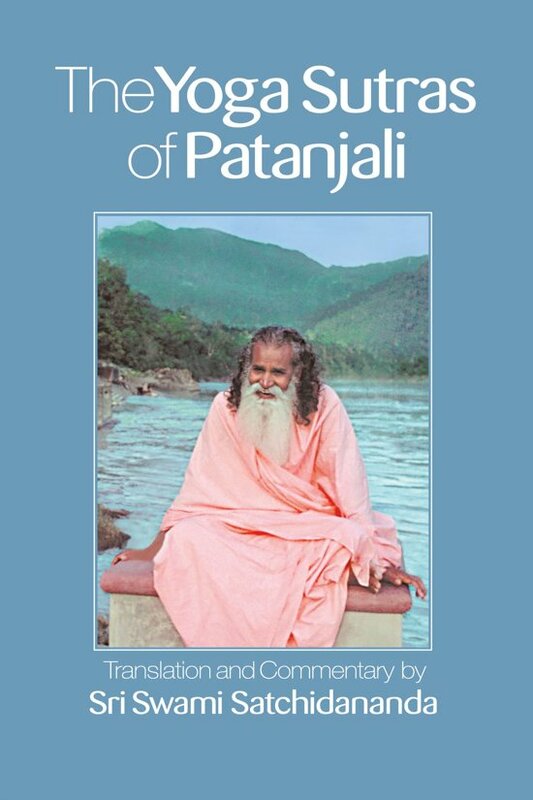 He had a core of founding disciples who compiled and requested of Satchidananda Saraswati updated traditional handbooks of yoga such as the Yoga Sutras of Patanjali and the Bhagavad Gita for modern readers. 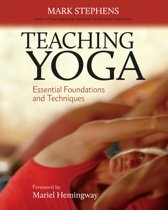 Big Yoga Read: Modern classics & ancient texts The Yoga Sutras of Patanjali, the basis of Raja Yoga, is a complete manual for the study and practice of Yoga. This new deluxe printing of the timeless treasure is a book you will read and refer to constantly as you tread the spiritual path. 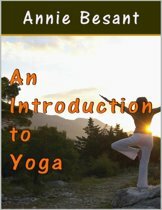 In his commentary and translation, Sri Swami Satchidananda offers practical advice based on his own experience for mastering the mind and achieving physical, mental and emotional harmony. 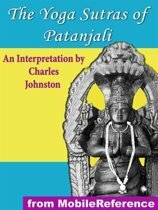 The classic sutras are presented here in the purest form, with the original Sanskrit, English translation, transliteration, and commentary. Ik heb verschillende boeken over de Sutra’s maar dit is toch wel de meest toegankelijke. Hoewel de uitleg vanuit de Indische zienswijze is, zijn de voorbeelden veel moderner dan in de meeste andere boeken. Deze versie van patanjali is goed en begrijpelijk geschreven. Jammer dat alleen een e-book beschikbaar is en niet een echt boek. Wel goedkoop, maar deze versie is niet vertaald door Swami Satchidananda, wat wel in de verkoopgegevens staat. Dit is dus een ander boek. Goed te lezen boek over de (basis) principes van yoga.